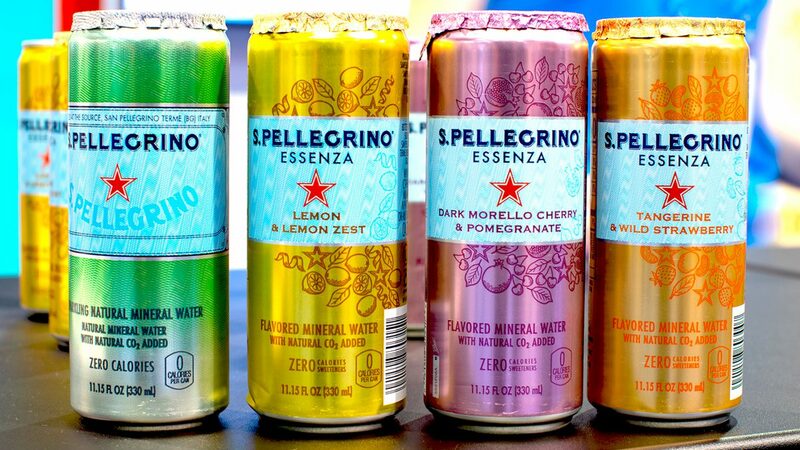 The family of S. Pellegrino mineral water products continues to grow with Essenza, a line of naturally flavored essence waters available in four flavors — Dark Morello Cherry, Pomegranate & Lemon, Lemon Zest, Tangerine & Wild Strawberry, and Original — in 11.2 oz. 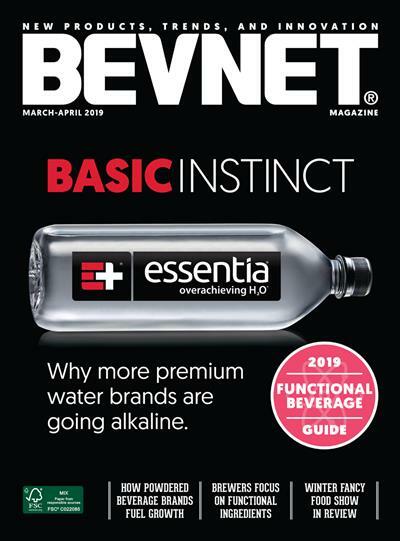 slim cans priced at $1.49 each. The line has been softly rolled out since August, with national expansion slated for end of January 2019.